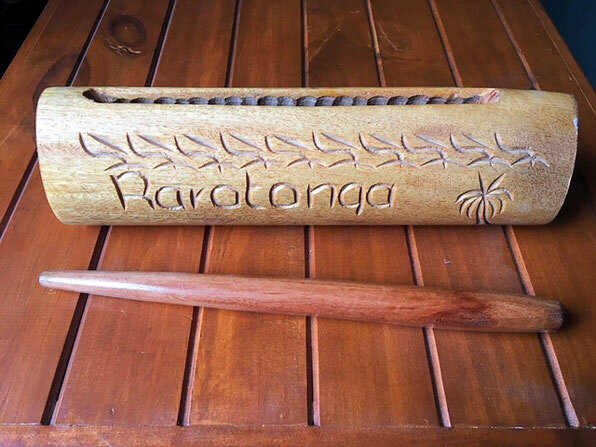 There are a variety of local hand made souvenirs to buy in Rarotonga ranging in price, depending on what you're after. 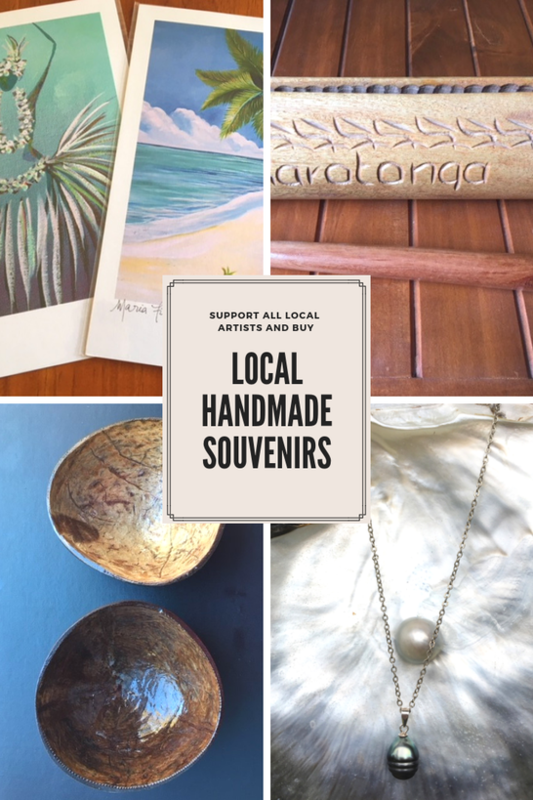 Everybody would like to take a souvenir of their travels home with them and if you’re traveling on a budget, you can find some affordable local memento’s in Rarotonga. Buy small and light while visiting on a 7kg luggage limit. You’ll have no trouble finding small and light items listed here to buy at one of the shops around the Island or at the Punanga Nui Market on a Saturday. Talk to the locals you buy from to get a background story on the items they’ve made for tourists. The best part is, you’re supporting locals and the local economy which relies heavily on tourism. 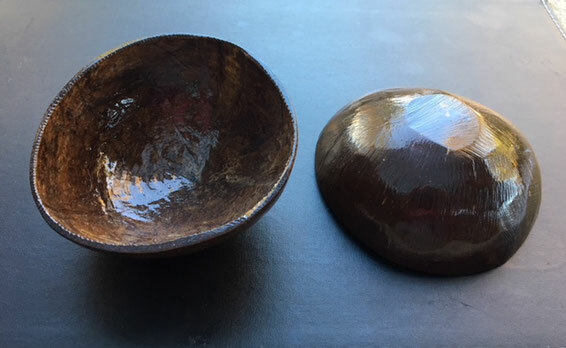 Locally made from shells, seeds, wood and other Island materials. These items are perfect if buying souvenirs for friends and family back home. 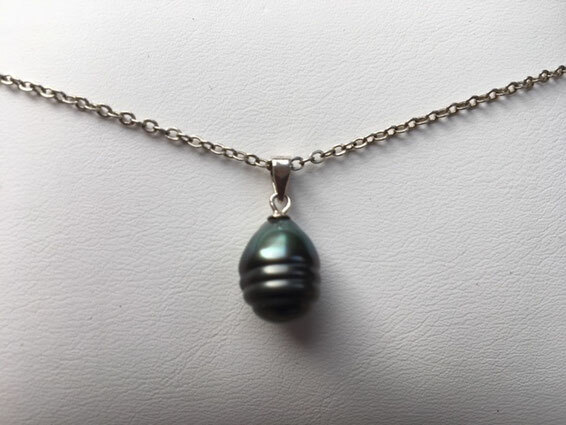 All grades of genuine pearls available, reasonably priced and commonly set in sterling silver so everyone can own one of these beautiful pacific gems. Available all over Rarotonga, they make the perfect souvenir to take home or give as a gift. Visit Farm Direct Pearls (Harbour House) opposite Avaitu Harbour. The actual farm is located on the Island of Manihiki and sold in Rarotonga in the showroom here. You will find the best prices for farm direct pearls and jewellery with no middleman costs. Available all over the Island and make the perfect holiday attire if you need an easy outfit. These can be worn over bathers, as simple day wear or even dressed up for evening wear. There are over 200 ways to tie a pareu for different looks. 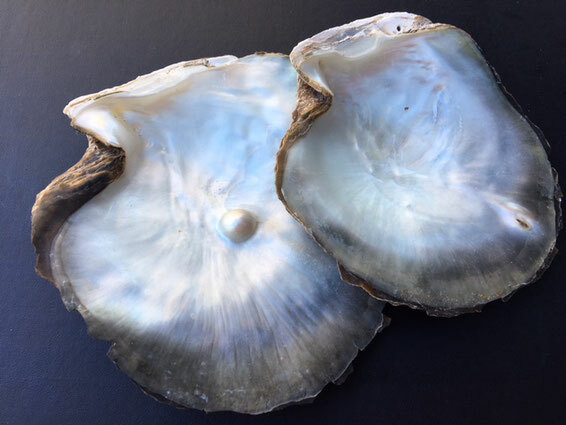 Large and small, some feature a pearl still under hardened Nacre. Use as bowls, soap dish or hang outside to glisten in the sun. 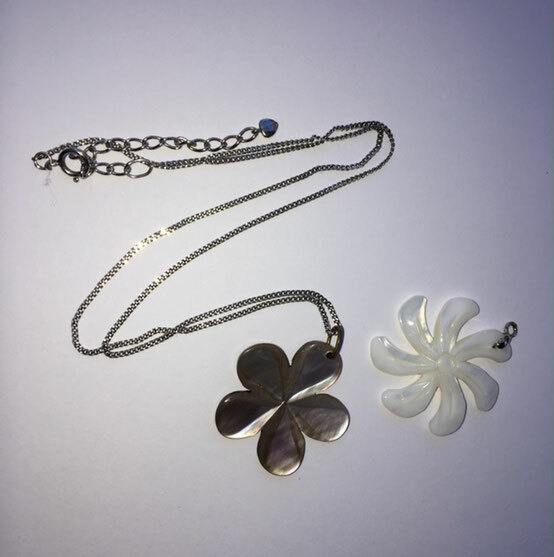 You can also buy pareu clasps made from mother of pearl. Sanded, varnished with a flattened bottom to stand. These bowls have endless uses. Buy a few for only a few dollars each. Get your own Island drum or wood carving, small enough to take home. Ask for a description card or certificate for customs to be sure to get it home. You won’t believe the amount of coconut oil products you will find. The perfect gift or item for yourself to take home. It’s the best oil in the world. Find this product in shops around Rarotonga and also at the Punanga Nui Market. An ideal souvenir to hang up at home to remind you of the time you spent in Rarotonga. Beautiful Island settings to gaze at on your wall. 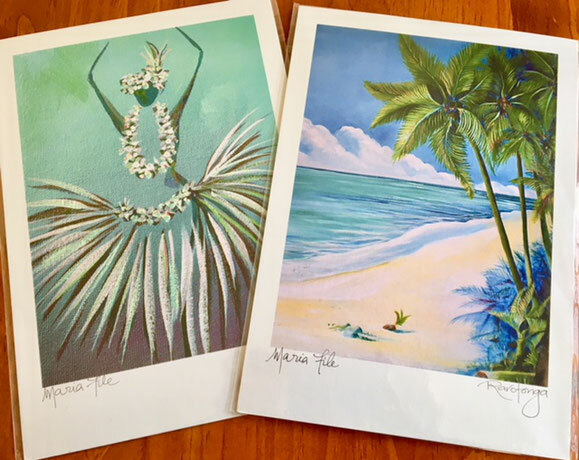 Paintings can be found in some shops and at the Punanga Nui Market in Avarua on Saturday from 8am-12pm. While you can’t take fresh flower garland’s or ei’s back home, you can buy artificial flowers made into garland’s and ei’s. Also available are shell ei’s. These cost only a few dollars and last for ever. There's not a lot of clothing stores in Rarotonga but if you are after more than Pereu, you will find Island wear and other clothing available at id.CK, TAV, The T-shirt Factory, CITC, Mareko Island Creations and Treasure Chest outlet. They are all located in Avarua. Some are also available at Muri’s Pacific village and some resorts. You can also buy some clothing at the Punanga Nui Market in Avarua on Saturday.